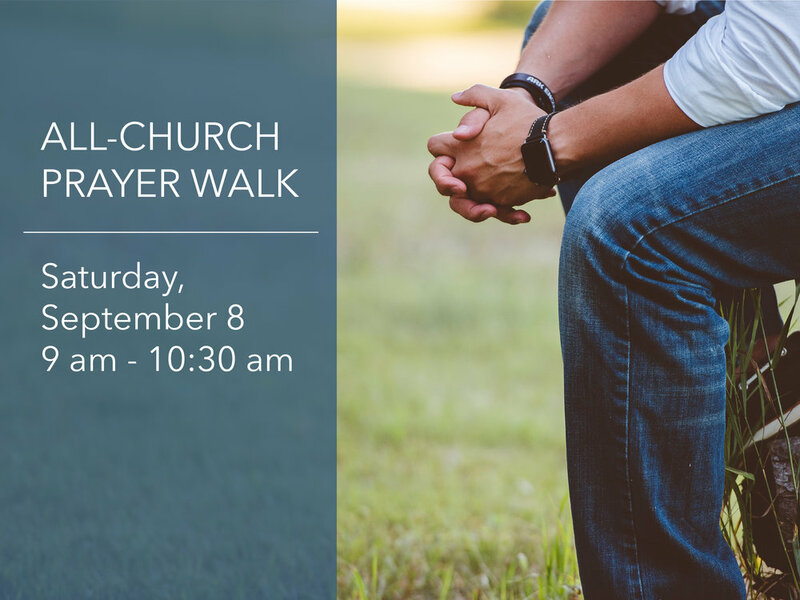 Come join the community of NPC as we gather for a Prayer Walk. As we continue to follow the Lord in ministry to Dublin and the surrounding communities, we want to cover all efforts in prayer. Prayer cards and a map will be handed out with many ministries and subjects to pray for. Come as a family, couple, or single and join in this exciting day. You can walk with a partner or a group. We will meet at 9:00am at the church, get instructions and prayer cards and be sent out at regular intervals to walk and pray. Everyone will meet back at the church at 10:15am for light refreshments. Contact Julie Courtney or Sarah Twomey for more information. Please RSVP HERE so that we can plan for materials and refreshments!